Brewed in the style of an English Olde Ale, this copper-colored brew balances the sweet, heady aroma of spruce tips with the clean, crisp finish of hops. 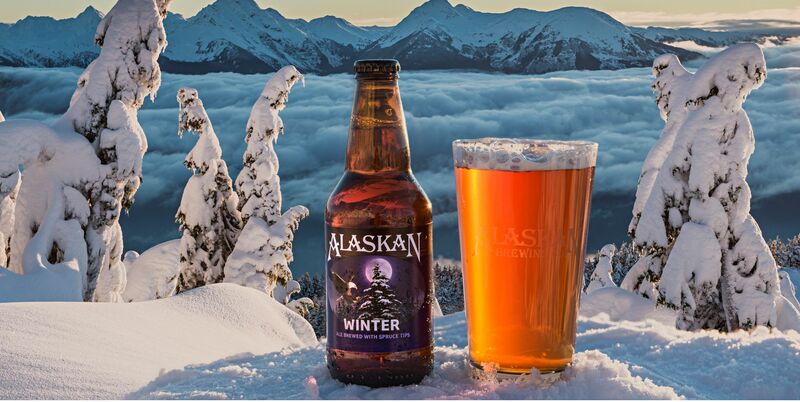 Alaskan Winter Ale is the perfect beverage to start off your Winter season the right way! Get on out there and enjoy this first week of Taste Your Way Through 2017! We are excited to share the remaining weeks with you! Need help finding a store with Alaskan Winter Ale? Check out their beer finder!